- Create a seaside town, sunny swimming pool, ship on the high seas or whatever else you can imagine. 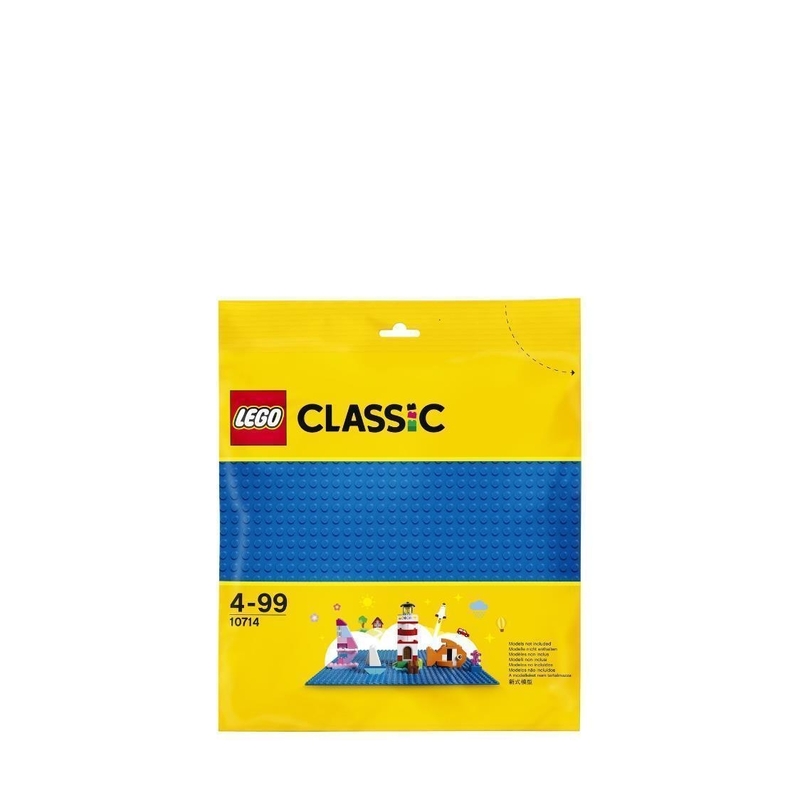 - A great supplement to any LEGO® collection. 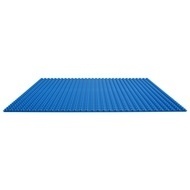 - Measures 32x32 studs or 10'' (25cm) square. 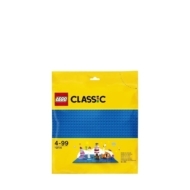 - This creative play baseplate is suitable for ages 4-99.